Watershot PRO: designed for your underwater adventures. It has a flat lens and metal mounting plate. It is rated to 60 meters. 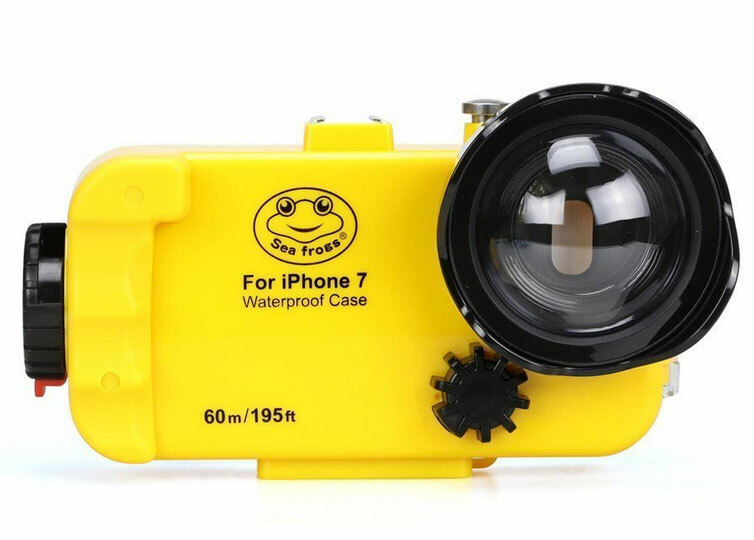 SeaFrogs Underwater iPhone Case: has a water rating of 60 meters. It is ideal for diving, surfing, snorkeling, and other outdoor activities. 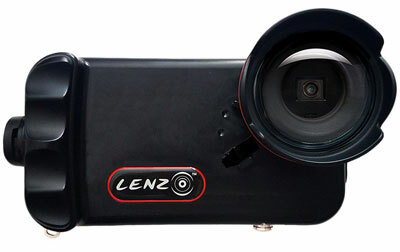 Comes with a wide angle dome port lens. amphipac: for those of you serious for underwater photography. 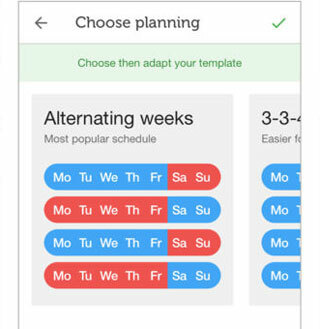 You will be able to interact with your phone’s touchscreen display thanks to AirScreen technology. 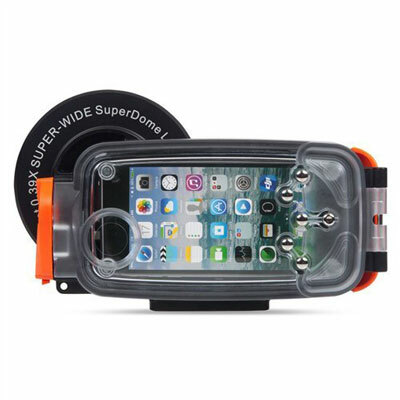 AquaTech AxisGO: a polycarbonate, aluminum, and stainless steel underwater housing case for iPhone. 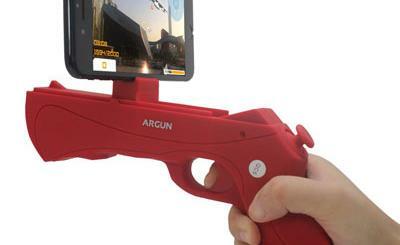 It comes with interchangeable lens ports and ergonomic hand grip. 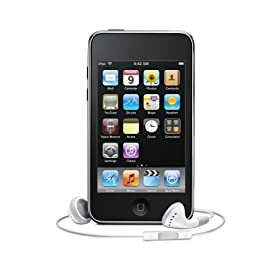 Kraken Universal Housing: works with popular smartphones. It has a depth rating of 80mm. It has a built-in vacuum system that lets you know when the housing is safe to dive. LENZO for iPhone 7 & 8: machined from solid aluminum, this case is depth rated to 100 meters. 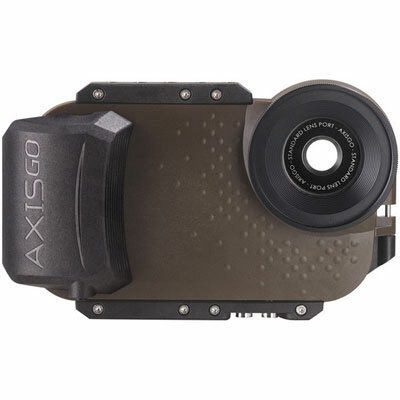 It has ergonomic controls, built-in optical selfie dome lens, and color correction filters. 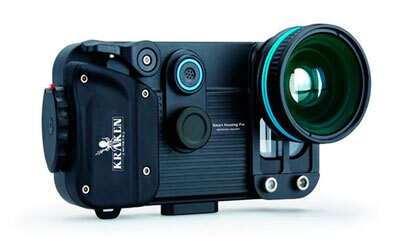 Have you found other underwater housings for iPhone? Please share them here.